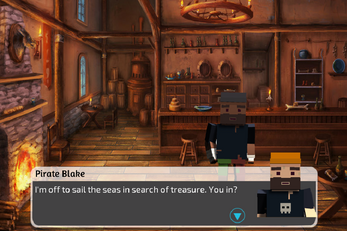 Pirate Blakebeard is a pirate adventure game where you play Pirate Blake, who starts the game in prison and doesn't wish to stay very long. This is Day One in the life of Pirate Blakebeard as we (Sikosis and Agent B) wrote stories for 3 days, but only got to complete 1. 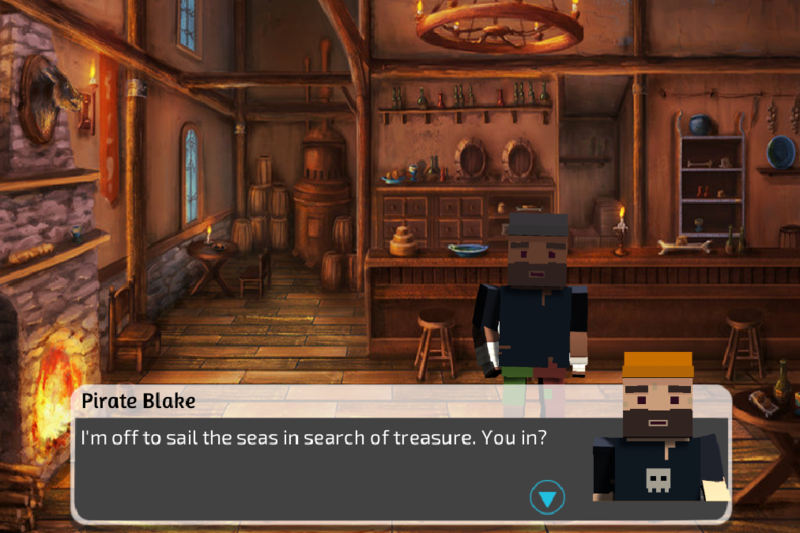 This game is also under development, as we plan to continue to flesh out those stories, add additional stories and mini-games.